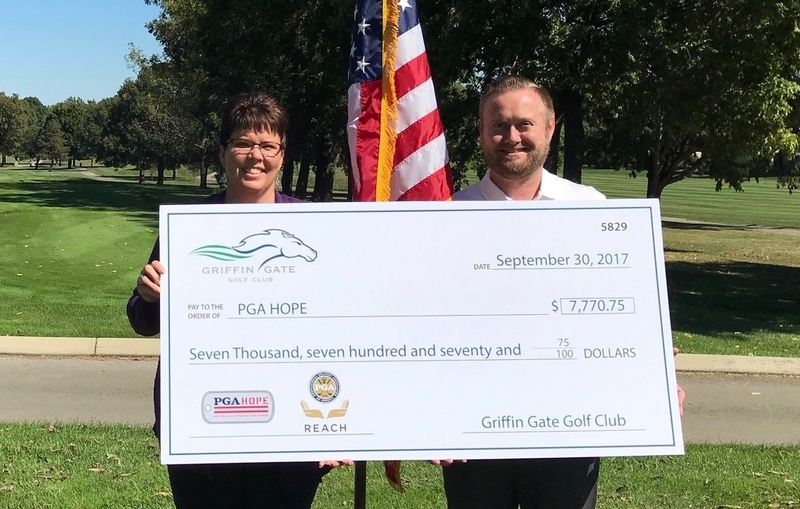 We're thrilled to announce that our inaugural PGA HOPE golf tournament held in September, raised nearly $8K for the PGA Hope program serving U.S. Military veterans with disabilities. PGA Hope is the flagship military program of PGA Reach, the charitable foundation of the PGA of America. PGA Hope introduces golf to Veterans with disabilities to enhance their physical, mental, social and emotional well-being. Thank you to all who participated in this year's event and we look forward to announcing our 2018 date very soon!